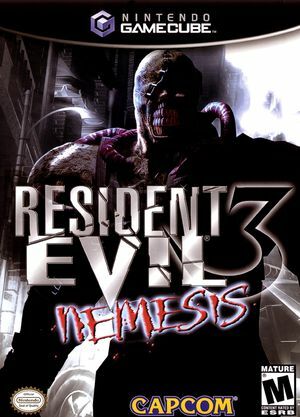 A month and a half have passed since the mansion lab incident and now the secrets come back to haunt you in Resident Evil 3: Nemesis (aka Biohazard 3: LAST ESCAPE in Japan). Join Jill Valentine in her attempt to escape a nightmarish city in ruins. Around every corner lurk hordes of flesh-eating zombies, hideous mutants, and a relentless new nemesis. You'll soon rely on cunning and brute force to stay alive. The Resident Evil series has taken a horrifying turn, unveiling new layers in the Umbrella Corporation's devious activities. In areas that use two audio tracks, the music will dropout. This issue first appeared in 5.0-560 (5.0-562) due to the removal of the ARAM-DMA hack. See issue 9840. Sometimes when picking up an item or transferring items from inventory to a box, the item will disappear. This can be avoided most of the time by setting Texture Cache Accuracy slider to middle setting. The graph below charts the compatibility with Resident Evil 3: Nemesis since Dolphin's 2.0 release, listing revisions only where a compatibility change occurred. This page was last edited on 23 April 2019, at 00:09.